Keyshia Cole gave me goose bumps with this new song. Every song she's bringing out right now she's definitely killing. Featuring MMG rapper - Meek Mill on her new single "Zero", Keyshia Cole's album will probably be one of the best Top 5 R&B albums of this year. This song is on repeat! Keyshia Cole is just delivering on every track that I've heard so far. I am definitely looking forward to the 19th November to get "Woman To Woman". 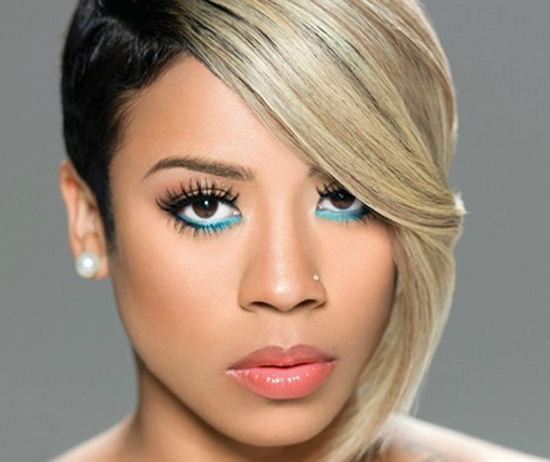 Keyshia, also collabo's with - Ashanti, Robin Thicke and others to make her album "Woman To Woman" an outstanding one.